Hey, lovely! The most powerful asset a blogger possesses is their email list. Growing your list organically—and sending out relevant email marketing messages—is one of the best ways you can connect with your audience, drive engagement, and attract more readers to your blog. Marketers who prioritize blogging are 13 times more likely to achieve a positive return on investment in their efforts. Success rarely happens by chance. 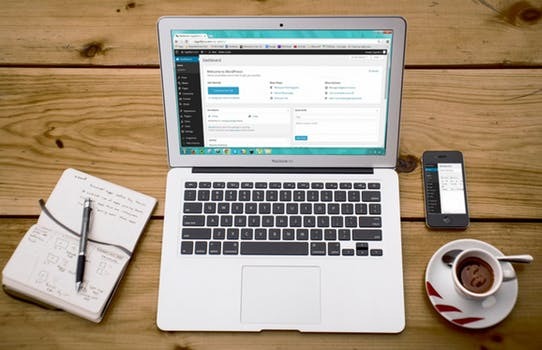 When you strategically combine blogging with the power of email marketing, you multiply the positive effects that content marketing can have on your brand. Here are eleven new ways to tackle email marketing for your blog. Hey, lovelies! I recently got to try out some awesome graphic design software for my blog and social media and have totally fallen in love with it! So much, in fact, that I’m giving one of you the chance to win the fabulous new FotoJet designer for yourself! 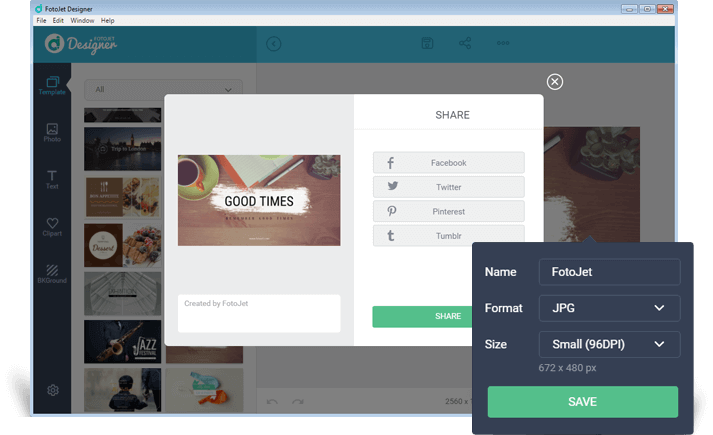 ENTER TO WIN FotoJet Designer’s Powerful Graphic Design app at the bottom of this post! PearlMountain’s new FotoJet Designer is a super powerful graphic design app. It’s available both on Mac and Windows, and designed to help you create amazing designs faster than ever. It’s also super easy to share them on your social media thanks to their handy social media sharing feature available in the software! * 900+ templates for social media graphics, invitations, cards, posters, flyers, banners and more. * Thousands of resources: clipart, fonts, effects, backgrounds, lines and shapes, etc. * Powerful editing tools: crop, resize, rotate, layer management, duplicate, undo/redo, etc. 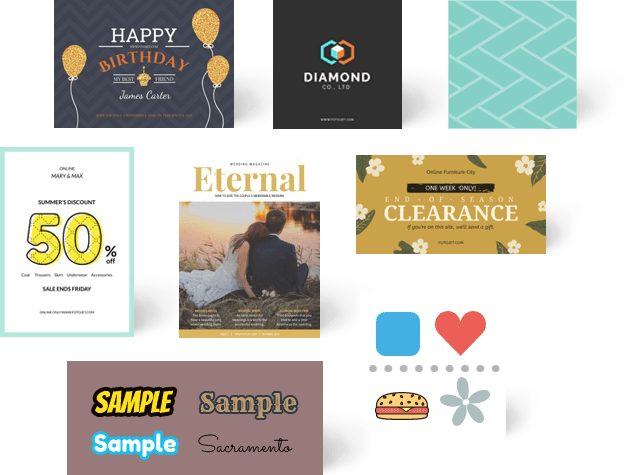 You can use FotoJet Designer to create website graphics, Instagram photos, Facebook covers, YouTube banners, posters, flyers, logos and other designs. You will find endless ideas in FotoJet Designer!! Interested in purchasing it for yourself? Check it out HERE. ENTER TO WIN this awesome graphic design software app to help you create more beautiful images, collages, and posts for your blog and social media too! ENTER TO WIN in the Rafflecopter form below!